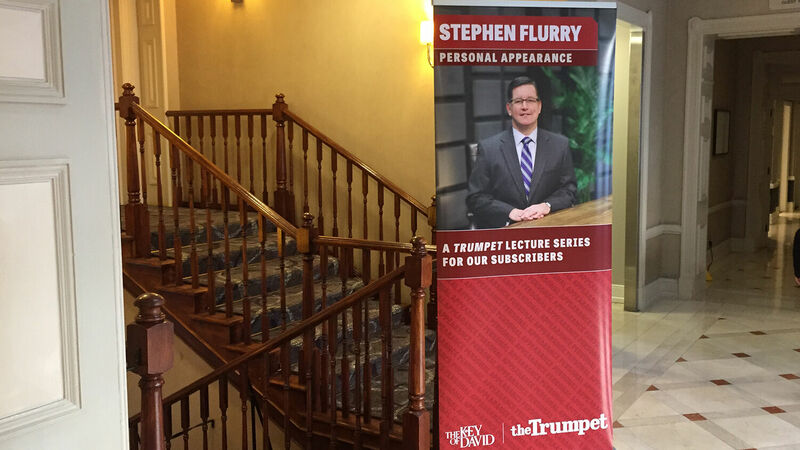 Listen to the October 22, 2018, episode of the Trumpet Daily Radio Show. For the first time in its 29-year history, the Philadelphia Church of God hosted a public Bible lecture in the United Kingdom. On today’s show, I talk about the first night of this exciting two-day event. I also speak about Herbert W. Armstrong’s tremendous work in Britain—specifically, his first Personal Appearance Campaign in 1954.